Home Improvement Services | Brenham, Bellville & Austin, TX | Brenham Carpet & Tile, Inc.
Everyone needs to mix things up every once in a while. Do you want to make a few changes to your home or business? Consider adding new floors, countertops or backsplash in your kitchen. 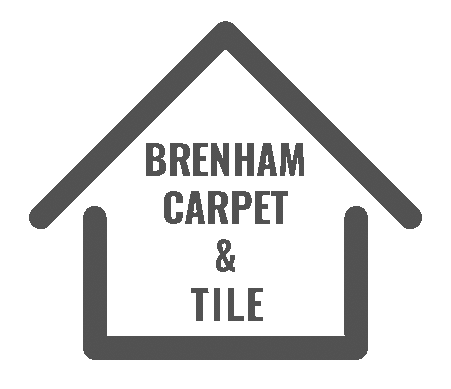 Choose Brenham Carpet & Tile, Inc. for your next home improvement project. We are a respected countertop and flooring contractor in Brenham, Bellville or the Austin, Texas areas. We can give your home or business a brand-new look by making a few simple changes. Trust our team to handle everything from delivery to installation to cleanup. We invite you to visit our showroom to browse our wide selection of products. Visit Brenham Carpet & Tile today to discover what we have in store. Could Your Kitchen Use New Countertops? Going from carpet to hardwood can significantly change the look of your home. You can bring new energy to your home for a price you can afford. Consider adding new countertops, brighten things up with new carpeting and flooring or adding in a new backsplash. You'll see a big difference in your home's overall look.